Ultherapy Toronto-How Long Does it Last? Not ready to go under the knife for a facelift? 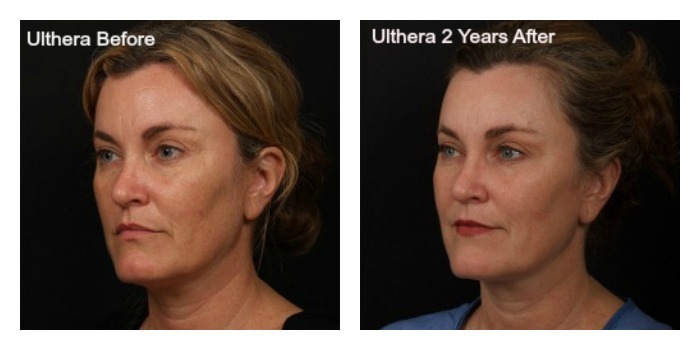 Ultherapy is clinically proven to be a non-invasive alternative for those not ready for surgery as it can provide patients with the results of a mini facelift. With more than 1 million Ultherapy treatments performed worldwide, Ultherapy is the only FDA non-surgical, non-invasive treatment approved treatment for lifting skin and underlying muscles. Unlike lasers, radio frequency, surgery and other technologies, Ultherapy bypasses the surface of the skin to deliver ultrasound energy to the right depths under the skin, to jumpstart the regenerative process of producing new collagen while tightening the underlying deep tissue as well. So how long does Ultherapy last? As with any of the many cosmetic treatments on the market, no anti-aging procedure stops the aging process. The longevity of an Ultherapy treatment can vary from one patient to another. How long it will last, will also depend on many factors, such as age, genetics, condition of skin, and lifestyle. Most studies conclude that results are maintained for approximately 2-5 years, so patients can benefit from touch ups as well every year or two. Unlike dermal filler or Botox, Ultherapy is not a procedure that wears off quick, long lasting change to the collagen fibers of the skin. We will all continue to age, but patients will look better at 2 years after Ultherapy than if they had not done anything at all. 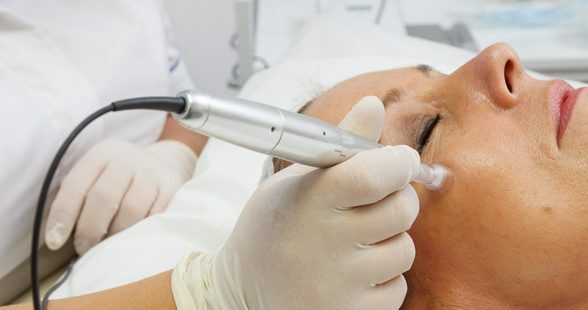 Ultherapy can also be an option for patients who wish to extend the effects of cosmetic surgery. For more information on Ultherapy visit https://www.lastinglooks.ca/ultherapy-toronto at Lasting Looks Clinic in Toronto.